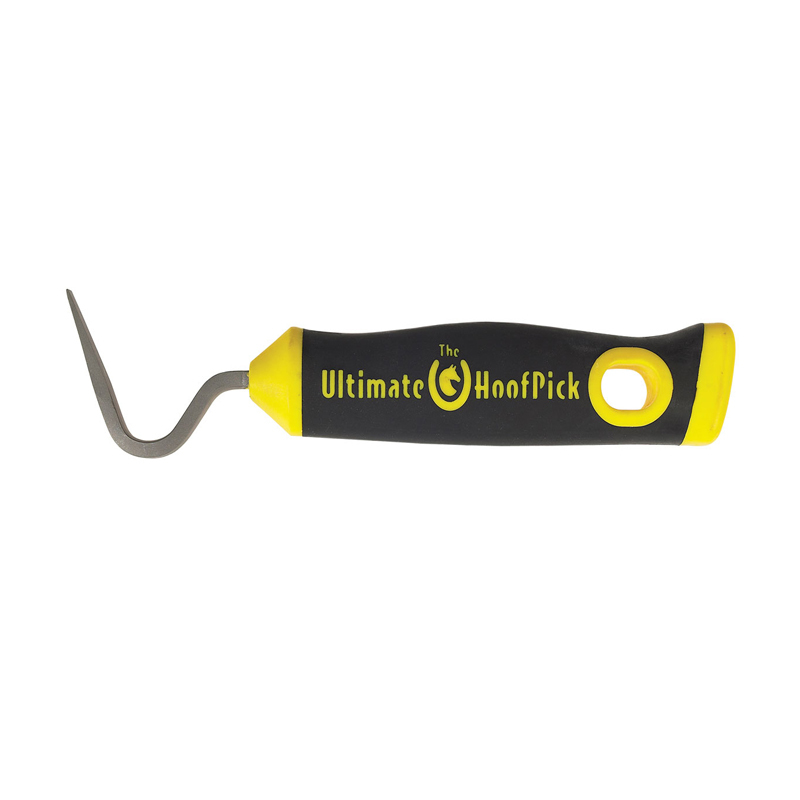 Tired of constantly replacing cheap, poorly-constructed hoofpicks that break and bend? The ergonomically superior design & grip makes the Ultimate Hoofpick perfect for removing packed mud, ice or trapped stones. This item is currently out of stock with our supplier until the end of February 2019. Please call 01344 283888 to pre-order.